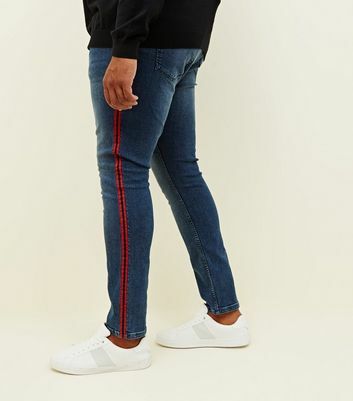 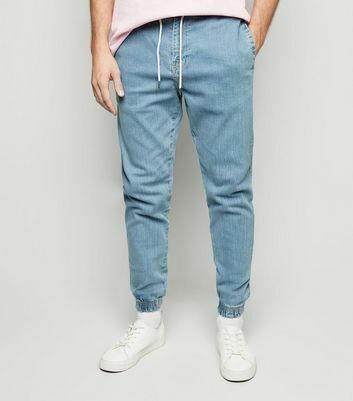 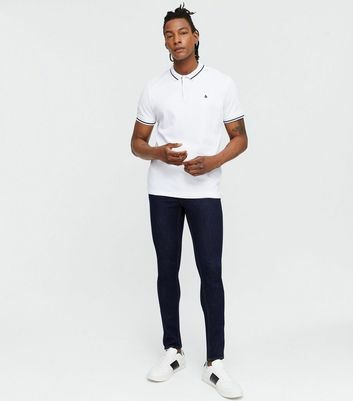 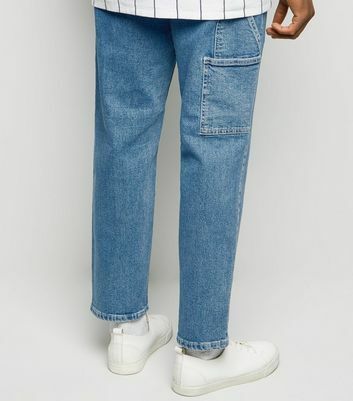 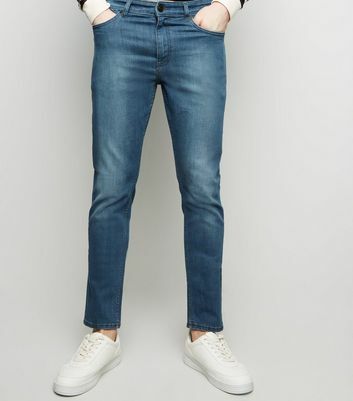 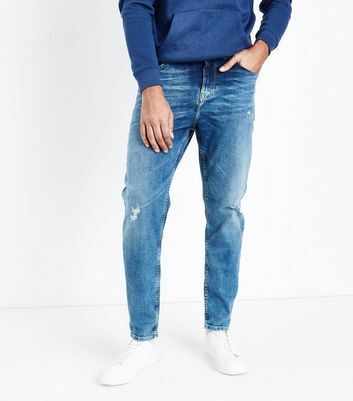 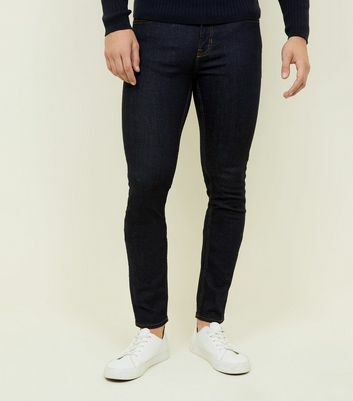 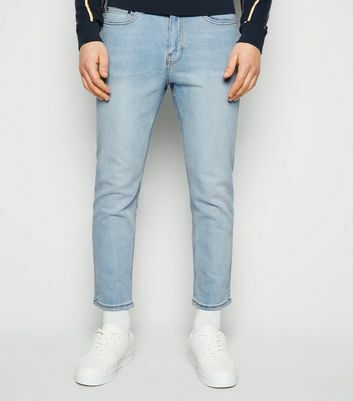 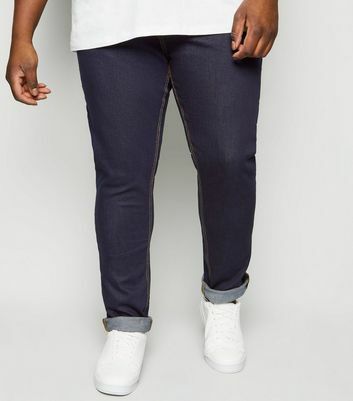 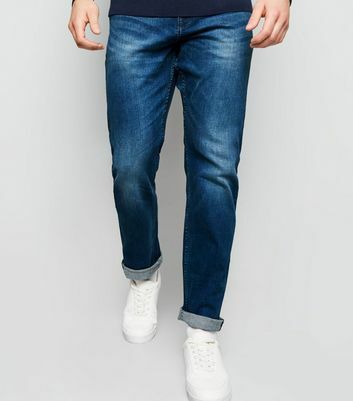 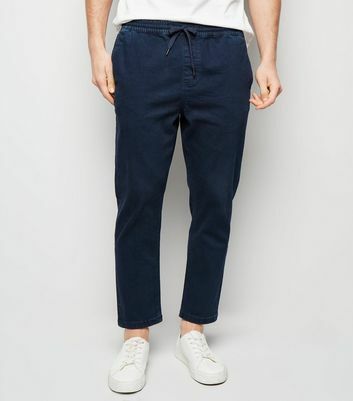 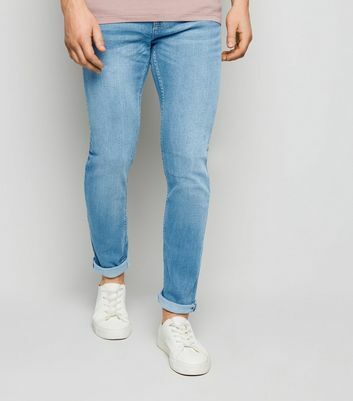 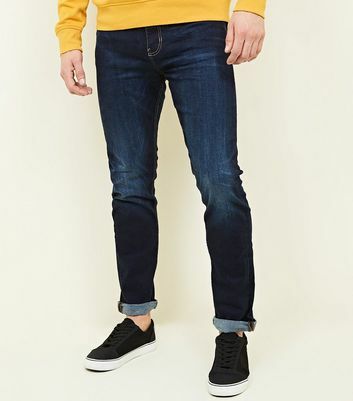 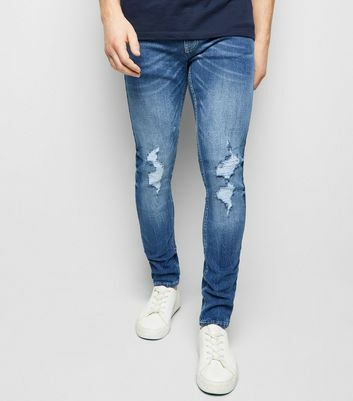 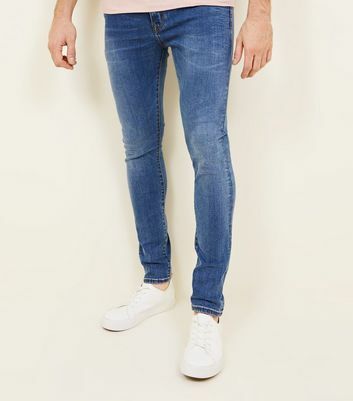 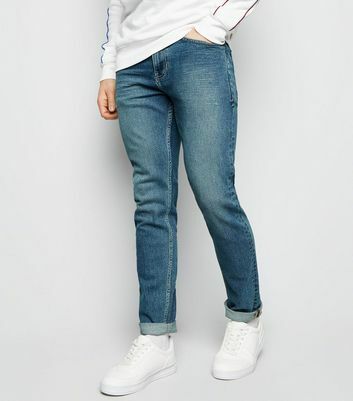 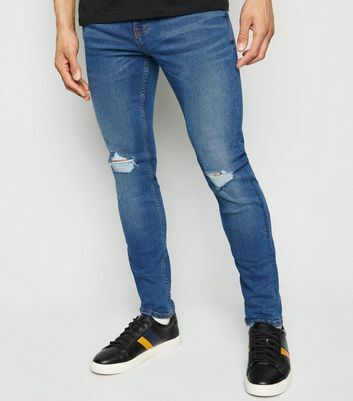 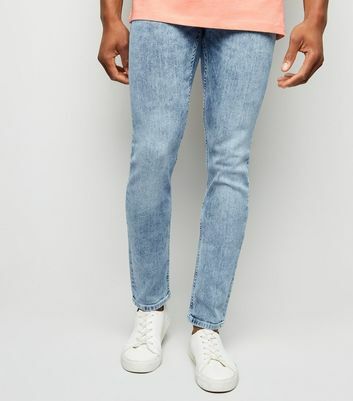 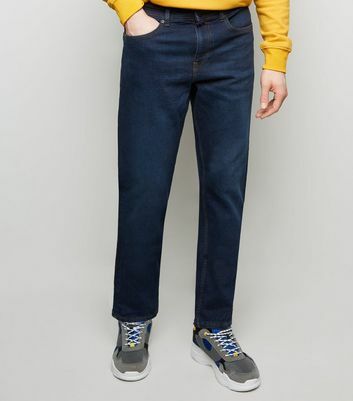 Find your new staple pair of jeans with our stylish range of men's blue jeans. 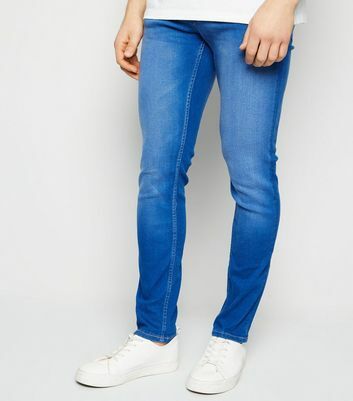 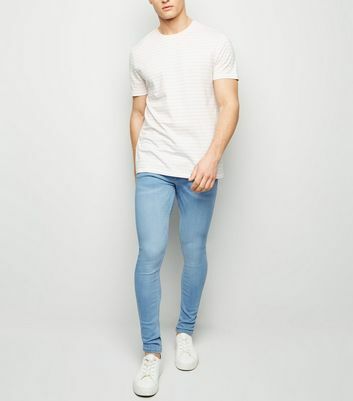 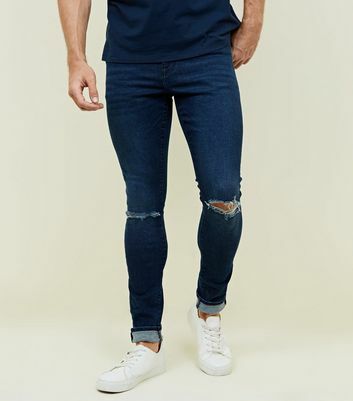 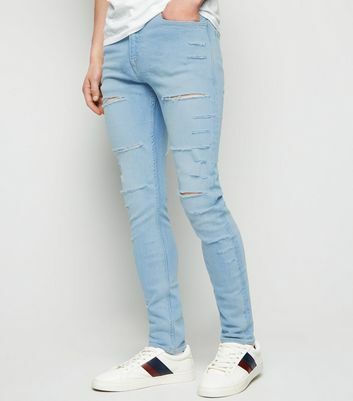 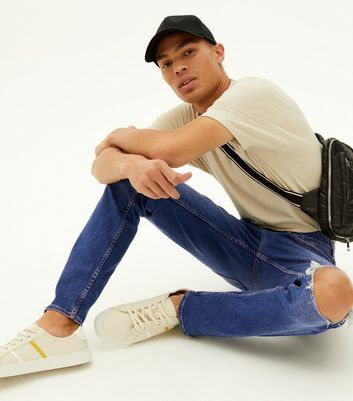 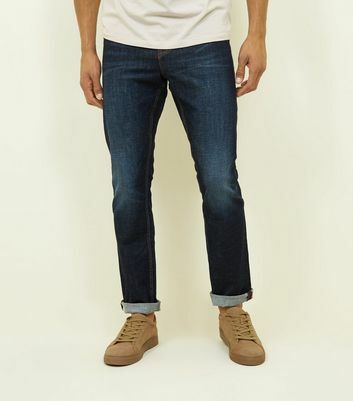 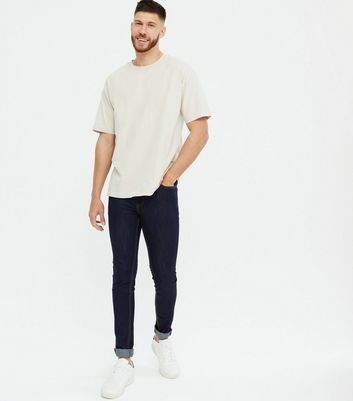 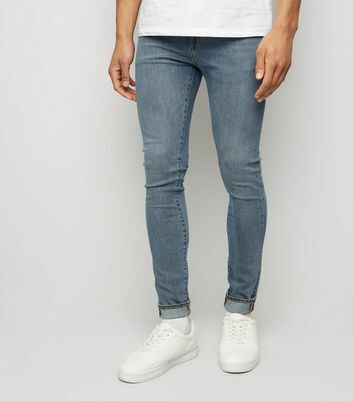 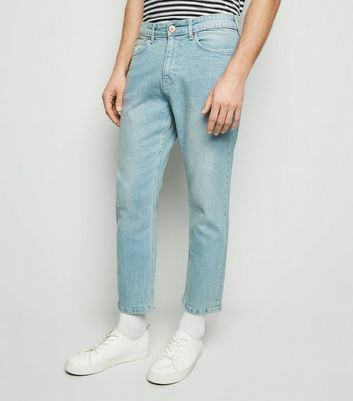 Think skinny, ripped and bootcut jeans in a range of light blue and dark blue washes. 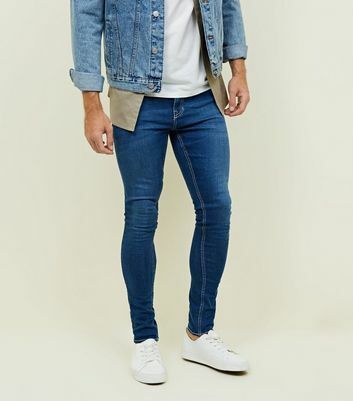 Team with a bomber jacket for a great off-duty look.